Biodegradable - Liners will biodegrade around 8 days in sewage treatment system or 20 days in septic tank. Though, we would like to caution buyers that certain drain systems that are old or sensitive may become blocked, that's why septic system is not really recommended. 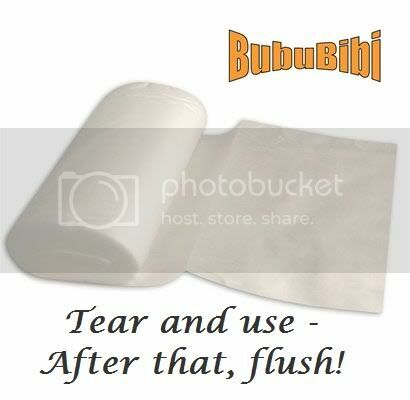 Flushable - Makes clean up for dirty diaper easier. 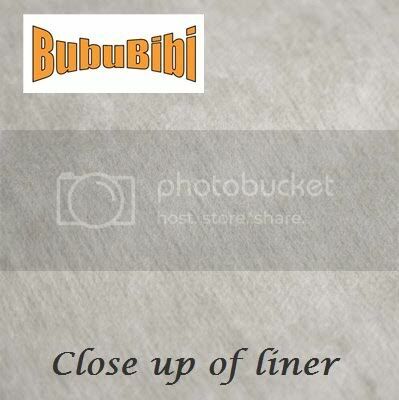 Perfect for cloth diaper mom as well as disposables. No more rinsing of poopy diapers in the toilet. Discard the liners and flush. 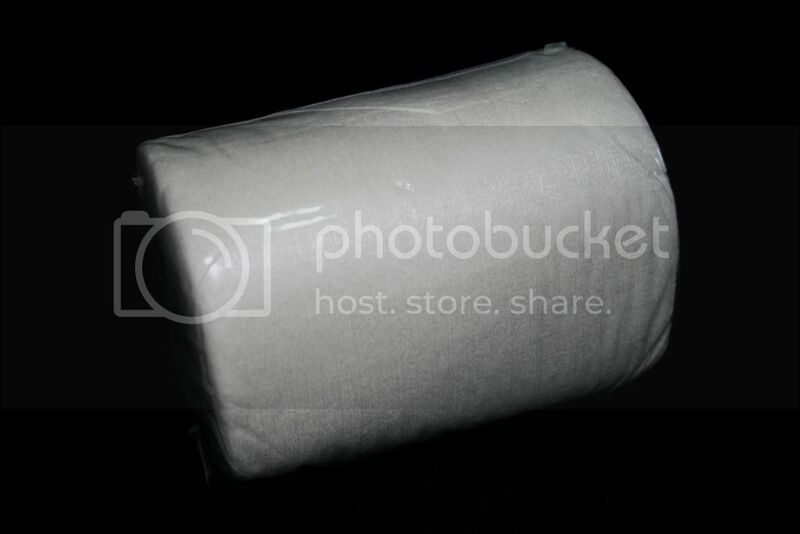 Tear off liner sheet and place inside clean cloth diaper to help lift away solid waste at changing time. Flushable and biodegradable.